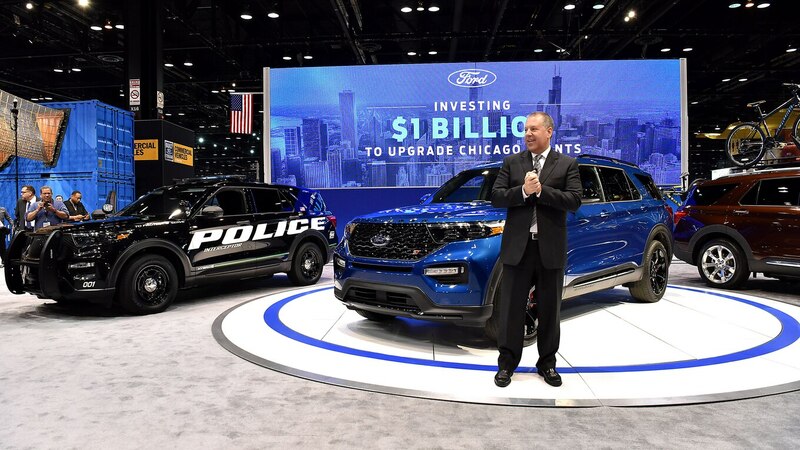 Ford is investing $1 billion at its Chicago assembly and stamping plants to make the next-generation 2020 Ford Explorer, 2020 Lincoln Aviator, and the Police Interceptor utility vehicle. The move means adding 500 jobs at the complex that now employs about 5,800 workers as well as salaried staff. The assembly plant will receive a new body and paint shop as well as tooling, and the stamping plant gets new assembly lines. The overhaul is necessary because the SUVs go from a front-wheel-drive, Taurus-based platform to Ford’s new rear-wheel-drive architecture. Explorer and Aviator are the first vehicles to use the new architecture. 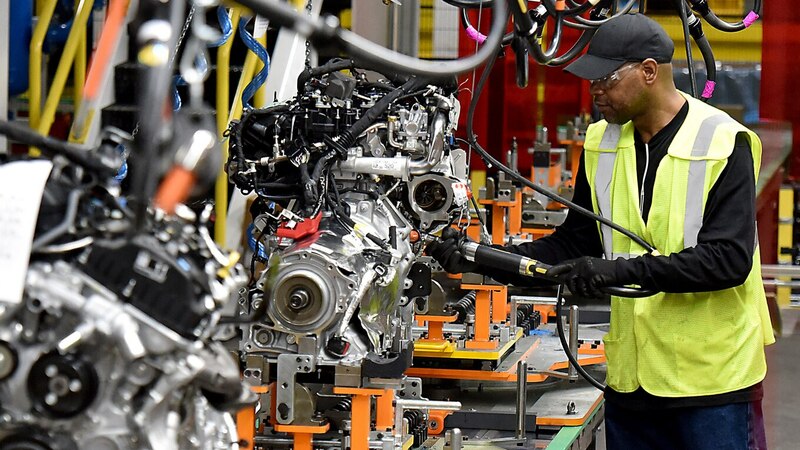 Joe Hinrichs, Ford president of global operations, said the plant will be at full capacity, with three crews, with the three vehicles. He would not say if a future rear-drive version of the Lincoln Continental could be squeezed into Chicago in the future. Continental is currently a front-drive car built in Flat Rock, Michigan, but that plant is being taken down to a single shift in the spring. All he would say is the Continental remains part of the lineup for now. Lincoln’s main markets are the U.S. and China. The China market is dominated by sedans while Ford is largely exiting the car market in the U.S. The post Ford Spending Big to Make New Explorer, Lincoln Aviator appeared first on Motortrend.